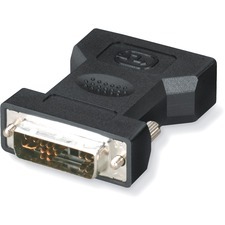 Only the best-quality components are used when StarTech.com's expert manufacturing team creates cable supplies and this adapter is no different. 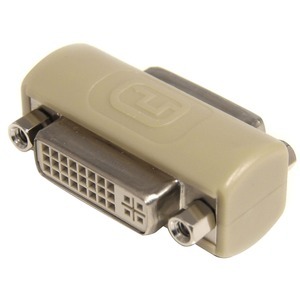 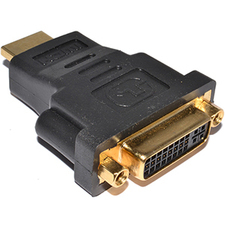 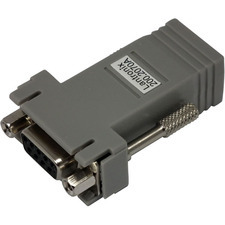 The DVI-I to DVI-I gender changer is used to extend the reach of your analog or digital DVI cables. 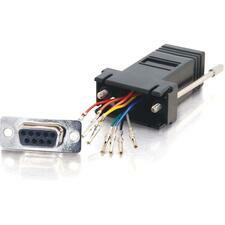 It provides an economical way to join two short cables together.